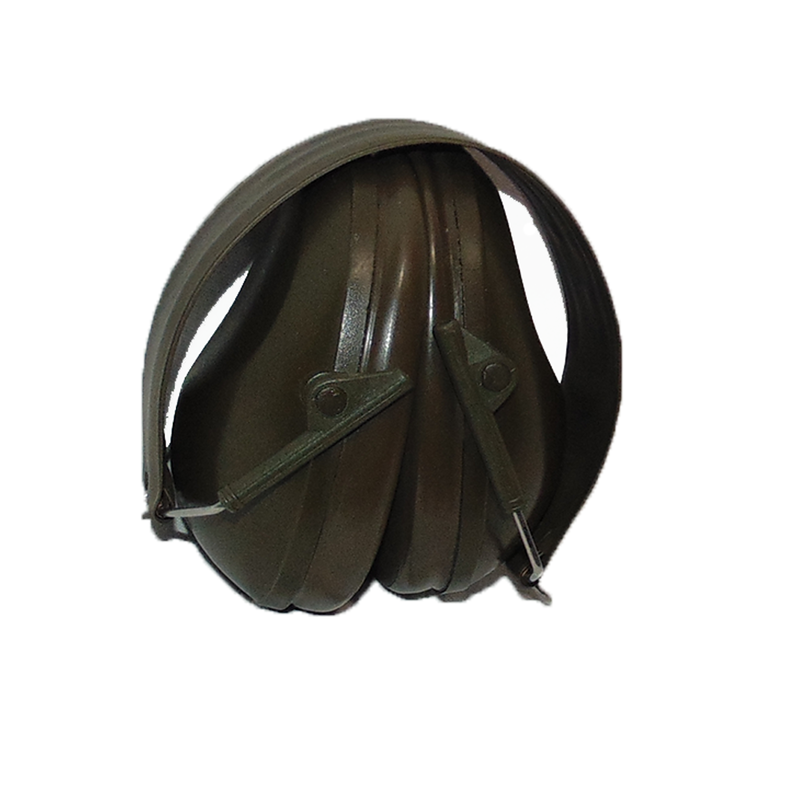 Yes, this is genuine British Army surplus, and one hell of a discount when it comes to top of the line ear protection. 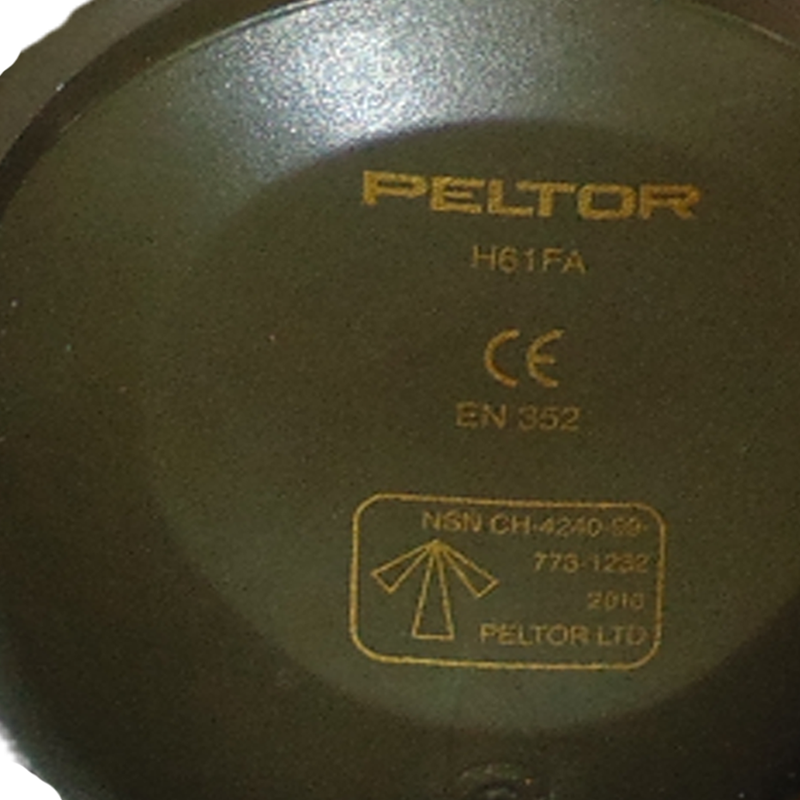 Completely collapsible, and extremely low profile to be fitted underneath helmets, the muffs themselves are extremely comfortable and retractable. 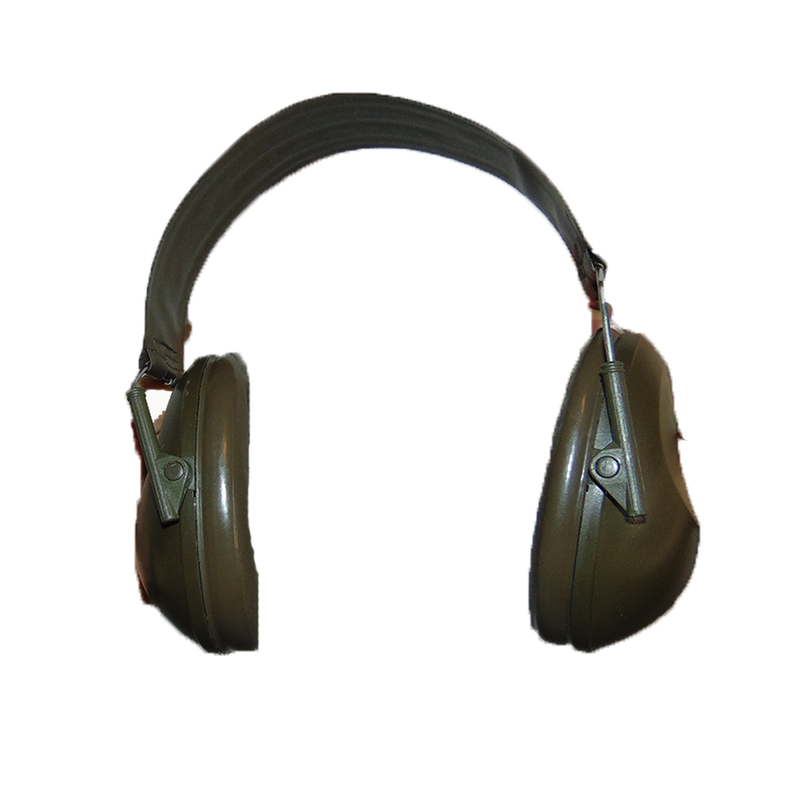 These ear muffs are perfect for military, law enforcement, construction workers, target shooters, and could even be used to help you get a good night's sleep! The cushioned top, and steel wire construction are extremely tough and proved their worth in the toughest of combat conditions. Some of these likely have seen their share of "action", and may feature the name and service number of their previous owner. Daniel Craig was seen wearing a pair in the recent James Bond movie, so who the heck knows who might have autographed yours! Whether you've got a tiny child's head, or you're a "big brained" operator, one size fits all!